East Side, West Side, and all around the town, NYC’s holiday markets are opening around the city featuring local artisans and businesses with fun and unique items. We’ve got the scoop. And if you love opera, check out these upcoming shows at the wonderful Amore Opera Theatre offering opera for everyone. 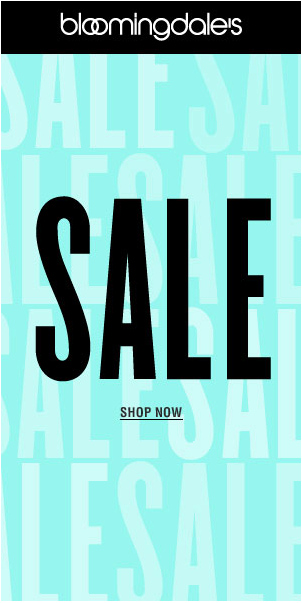 And if you’re in the market for designer eyeglasses, don’t miss this one day sale. Nov. 21. ONE DAY ONLY Eyewear Sales. Linda Derector, known for her curated collection of out of the ordinary eyewear, is having a one day sale for all eyeglass wearing Tomatoes. Optical frames and sunglasses, originally priced from $295-$485, offered for $150-$225. Unique frames made in Japan, France, Italy, and Austria. 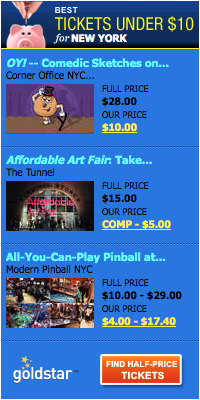 Also a selection of never worn, Designer Vintage and limited edition pieces. Think of eyewear as “jewelry for the face” and don’t forget “Life is too short to wear boring glasses! 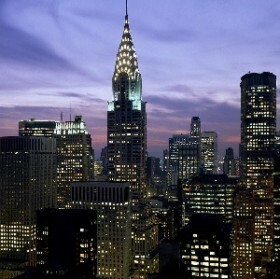 A face is a work of art…it deserves a great frame… cash,, credit cards, no American Express please. All sales final. Now Open. 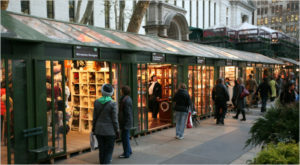 Holiday Shops at Bryant Park. This is the only one of the markets that’s inside, a great choice on cold days. This year’s Holiday Fair boasts 74 artists, craftspeople and businesses drawn primarily from New York City and its surrounding areas. 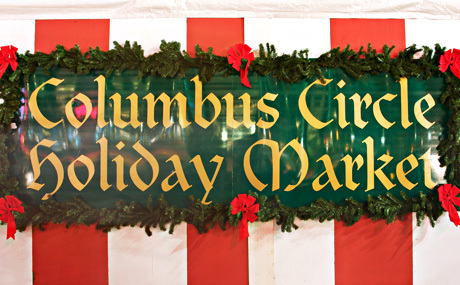 The fair offers shoppers an eclectic mix of art, clothing for adults and children, handbags, jewelry and accessories for men and women, food, bath and body items, collectible toys, holiday items and home goods. Get the details. 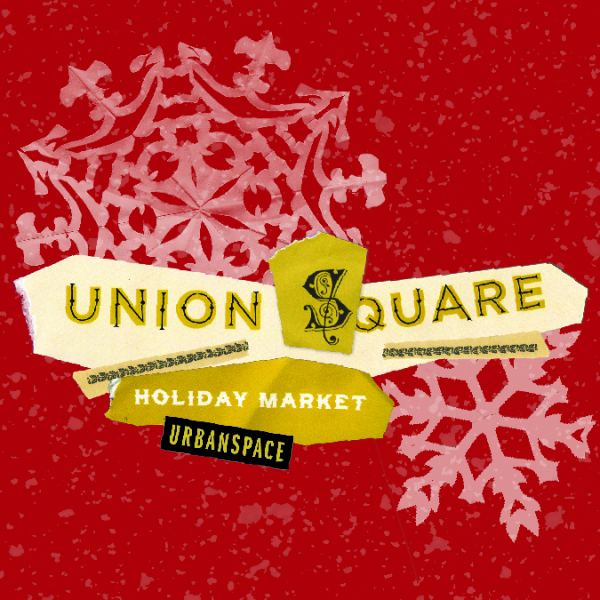 This is a really fabulous market with beautiful local and handmade items including jewelry, accessories, social conscious goods, candles soaps and so much more. 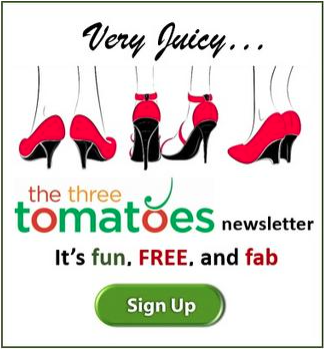 Plus wonderful indulgent food and gourmet pantry items, from small-batch jams to all natural olive oils. Get the details. 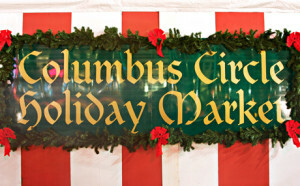 Head to the Southwest entrance of Central Park and you will find over 100 vendors. The market is the perfect place to enjoy bites from some of the city’s finest, shop for holiday gifts from artisans and designers, and soak in the splendor of winter in New York. Get the details. 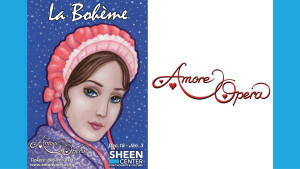 This December, the Amore Opera returns with Giacomo Puccini’s beloved holiday favorite La Bohème This fully staged production featuring the Amore Opera Orchestra opens on December 18th and runs for 8 performances through January 3rd at its new home The Sheen Center for Thought and Culture in New York City. 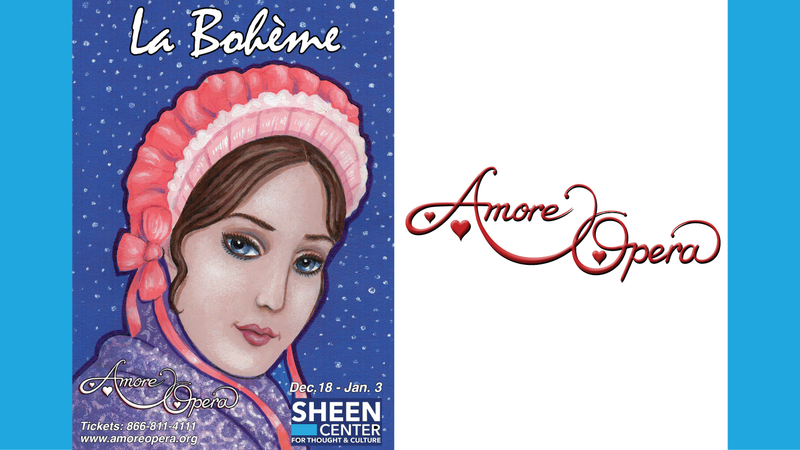 Amore Opera’s production of La Bohème features four talented casts as well as a cover cast performance with piano. It runs concurrently with Amore Opera Academy’s All Kids Production of Engelbert Humperdinck’s treasured classic Hansel and Gretel. Performances are at The Sheen Center, 18 Bleecker Street (at Elizabeth Street). Tickets for La Bohème are $40 for general admission and $30 for seniors, students and children. 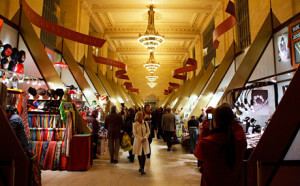 Tickets for the New Year’s Eve Gala performance of La Bohème are $75. Tickets for Hansel and Gretel are $25. 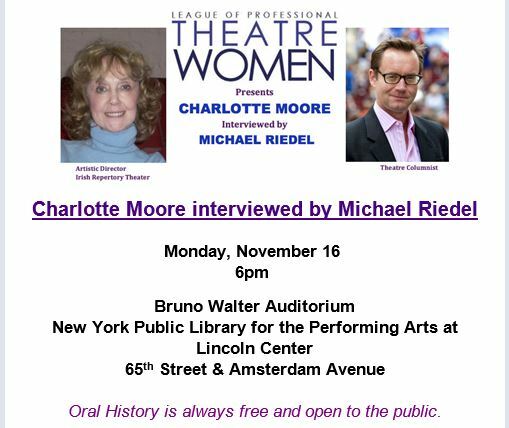 Tickets for all events are available by visiting Sheen Center website at: www.sheencenter.org/events/opera or by calling their box office at 212-925-2812.